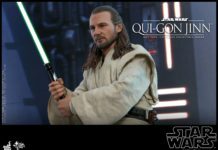 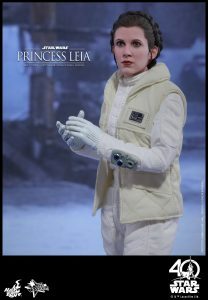 To kick off the official day known as Star Wars Day, Hot Toys has revealed a new 1/6 scale Star Wars figure. 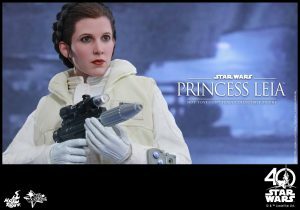 The company has released photos and details for their Star Wars: Episode V – The Empire Strikes Back Princess Leia Figure. 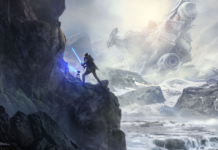 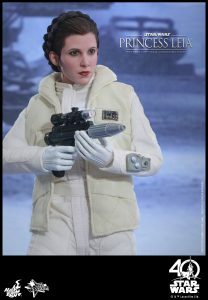 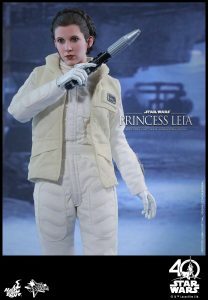 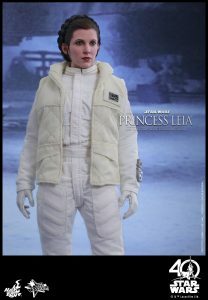 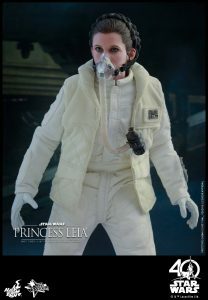 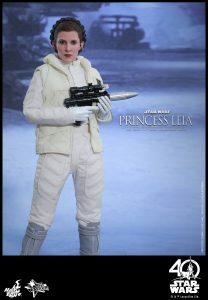 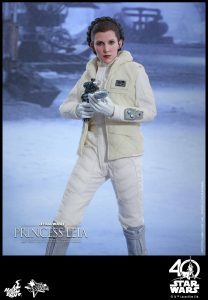 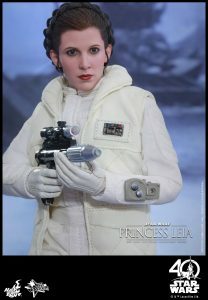 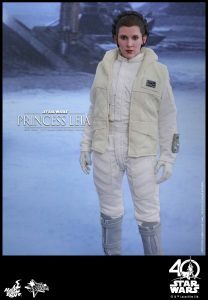 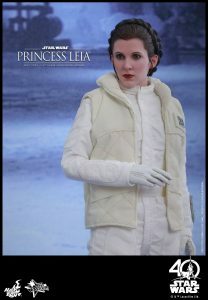 Princess Leia is featured in her Hoth outfit. 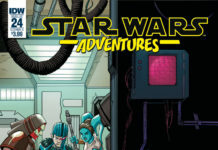 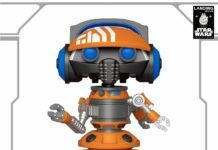 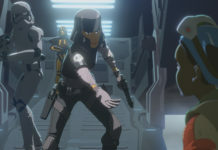 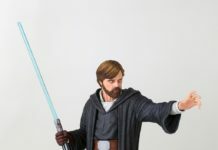 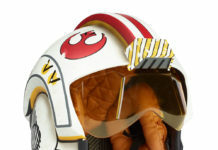 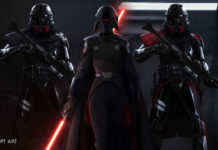 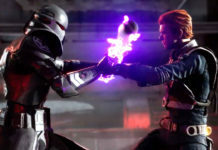 The figure includes multiple interchangeable gloved and regular hands, a breathing mask, goggles, a welding torch, a blaster pistol and a specialized figure stand. 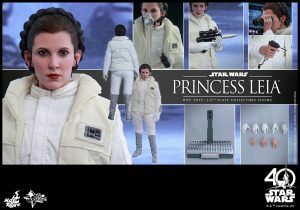 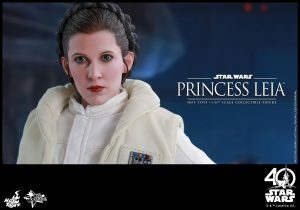 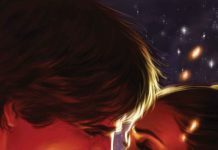 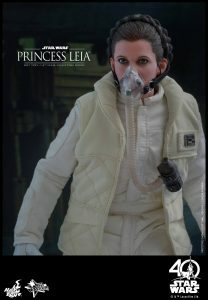 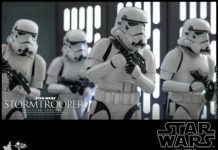 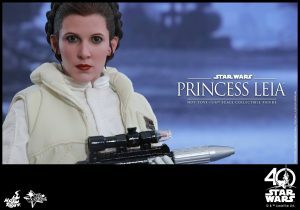 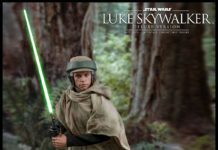 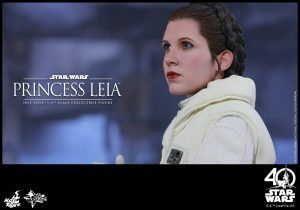 You can check all the details below and you can Pre-Order your Princess Leia Figure now from Sideshow Collectibles. 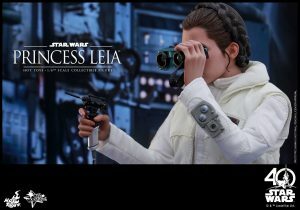 No release date has been given for this figure at this time. 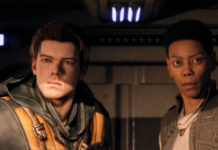 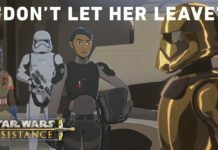 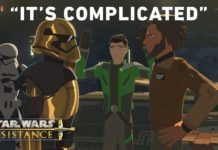 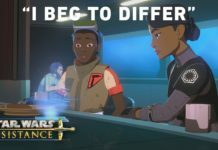 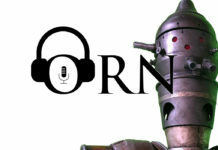 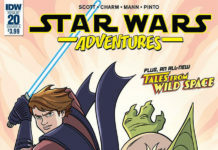 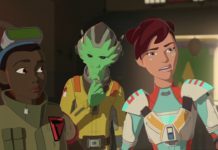 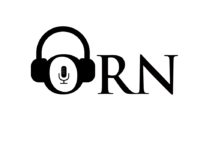 Previous articleNew Episode of The Star Wars Show is Out! 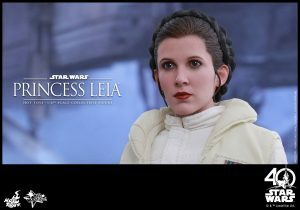 Next articleFunko Announces New Rogue One POP Vinyl Figures!